Facebook recently released an algorithm update which would prioritize the posts of family and friends over posts from businesses and publishers. Posts with more interaction – in the form of reactions, likes, comments and shares – will also reap the benefits of better placements in the newsfeed. This change is being implemented to make Facebook a more positive experience, ultimately bringing you more happiness and interaction and less fake news. As a consumer, this means that you will see more pictures of your friend’s baby, your sister’s dog or your cousin’s latest vacation and less article and online shop recommendations. It also means you’ll experience less product, brand and publisher distribution that used to make scrolling your news feed a customized experience. Sadly, gone may be the days of discovering your next favorite blog or online retailer in the main newsfeed on Facebook. While we as consumers will come to terms with our altered newsfeeds, brands and publishers are grappling with what this change will mean for brand reach and site readership. De-emphasizing organic posts from brands and publishers will make it harder for these organizations to build a following on Facebook using just organic posts. 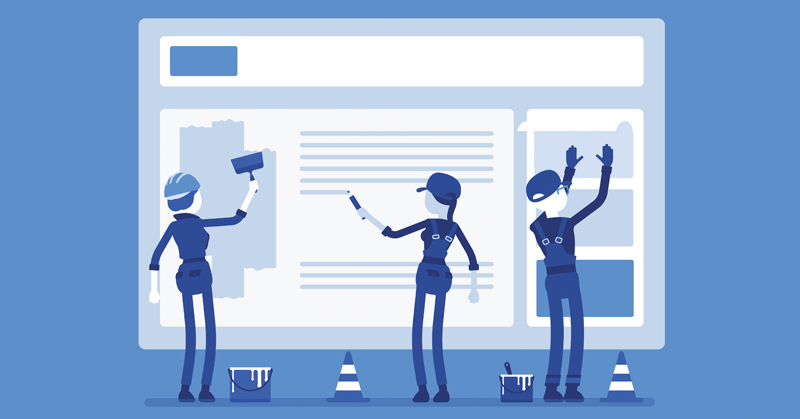 This change will make it increasingly difficult to distribute content organically within Facebook, possibly leading to decreased readership and site visits as a result. Paid advertising is not likely to be changed by the latest update. However, with organic postings becoming less important, brands and publishers may flock to paid ad placements to pick up the slack. A rush to buy paid space in the main newsfeed will undoubtedly create an increased demand on a limited supply of newsfeed inventory driving up CPMs and CPCs alike. In short, gone may be the days of relying on organic and paid Facebook postings alone to drive reach and engagement for a relatively low price point. Instead businesses and publishers will need to look to a more comprehensive marketing plan – utilizing more platforms techniques and data sources to reach their target audiences and to motivate them to buy their products or read their content. Additionally, brands and publishers will need to invest in additional social media marketing resources. Whether it be hiring an internal social media manager or working with a digital marketing partner, dedicated attention needs to be made to organic and paid placements. With engagements now a deciding factor in news feed priority, organic placements need to be carefully crafted and optimized to make the most of each opportunity. Facebook’s algorithm changes do not spell doom and gloom for brands and publishers. Rather it gives marketers a chance to pause and assess while presenting an opportunity to examine and make better marketing strategies and foster additional new ways to connect with our target consumers.